Since 2009, Peers Partnership has become a second family to me. The non-profit movie company has produced and distributed PSA’s and movies in New York and across the country on PBS to influence our youth and warn them regarding the dancers of drugs, alcoholism, and bullying. Peers Partnership has received several Bronze Telly Awards as it approaches its 25th year anniversary. In that time frame, I have had several different roles producing segments, conducting sit-down interviews, distributing films, and acting in over five 60 minute documentary/dramas. Through Their Eyes (2010), Take It Or Leave It (2011), Fine Lines (2012), High School: A Survivor’s Manual (2013), and recently Chasing Life (2017) are simply memories that will forever last with me as we are achieving our goal by saving lives and impacting our youth. 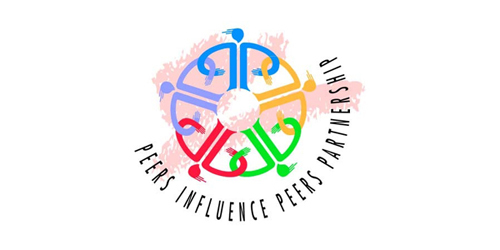 Please come join us for our 25th anniversary of Peers Partnership, and the premiere of “Robin’s Nest.” The event will be held at The Paramount Hudson Valley Theater in Peekskill, New York on May 19, 2018. It is simply a reunion you don’t want to miss!